Christian Humor - About church, meetings - church activities. 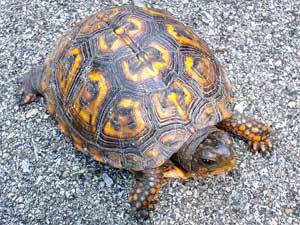 Two snails were standing on the side of the road when a turtle stopped in front of them and asked, "Do you guys want a ride on my back?" 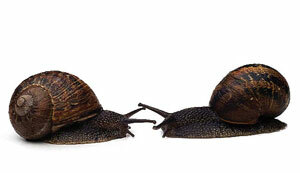 One of the snails took him up on his offer and off they went together. As the turtle reached the first intersection, another turtle came along and crashed right into him. The poor little snail was thrown and died on impact. The investigating cop for the accident began questioning the deceased snail's buddy. "What happened?" the investigator asked.